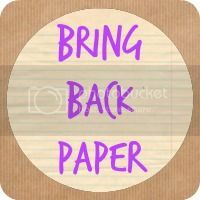 Today I am sharing some papery love (inspired by The Reading Residence's #bringbackpaper) I have notebooks, stickers and books to share with you all. Enjoy! Very different from my normal book reading, I've gone with a bit of harmless chic lit in the form Fiona Niell's The Secret Life of The Slummy Mummy. I can never identify with these novels although I think you're supposed to in way (at least to make you feel better) but I have laughed out loud a few times and certainly cringed, I managing myself as Lucy in a few of her highly embarrassing situations. 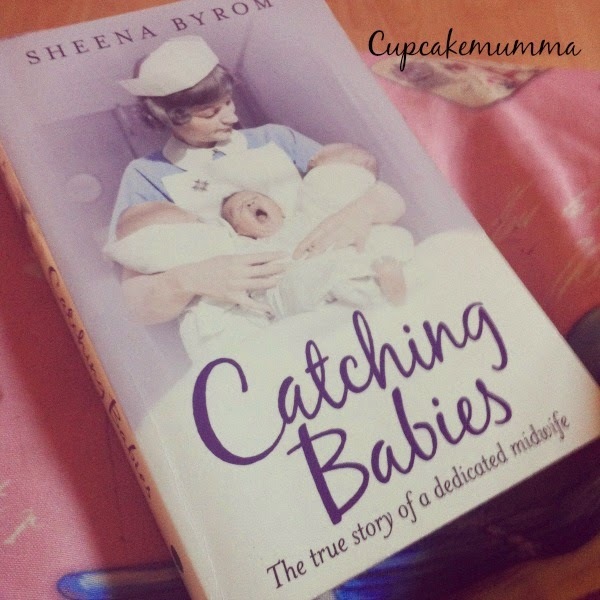 I'm currently reading another nursing book titled 'Catching Babies.' Since reading The New Arrival I have fallen in love with these real life accounts of nursing, health visiting and midwifery in the 70's and onwards. I really recommend this book, as I did the previous title. Back to the usual stuff for me with more Tudor related reading. I'll be picking up Betrayal in the Tudor Court as my next book to lose myself in. Now some papery love! 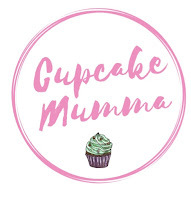 I bought some dessert themed stickers to add to my letters from Fox and Star who is a fantastic seller and has lovely items on her Etsy store. I purchased a gorgeous notepad from Waterstones for just under £3 whilst I had a break from a recent blogging event to explore Exeter a little. 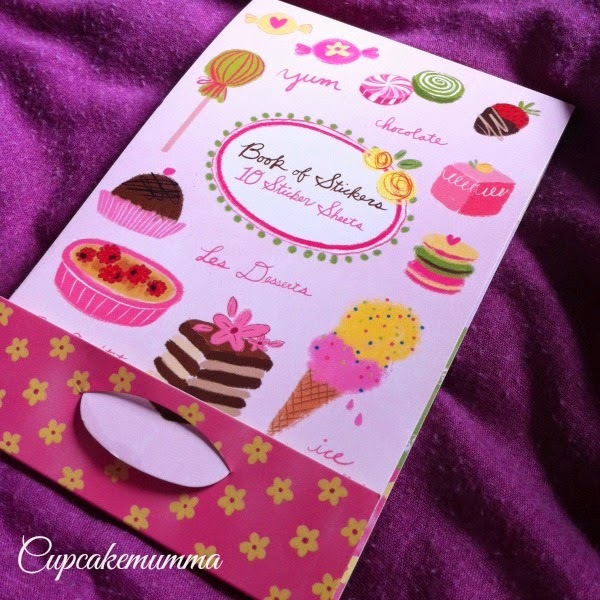 Finally, I ordered a selection of vintage inspired cards to make some cards for swaps and special occasions. I purchased a pack of vintage cards for a recent gift swap. Do you like any of my recent buys? Do you have any papery love to share? Leave me your posts below! Yesterday, I bundled Little A in his buggy and headed to the local health clinic where we were going to be meeting A's new speech and language therapist for the first time. I was pretty nervous about the whole prospect to be honest. I wondered how A would react, if the therapist would be kind and reassuring or a bit stern and unfriendly making both myself and A completely anxious. I literally had no idea what to expect from this appointment but I really needn't have worried quite so much! First off, you consent to your child being observed in that session and any further sessions, plus you will be asked if you consent to the therapist discussing your child if there are other concerns raised (so health visitors for example) and lastly, a consent to your child being observed in their nursery or school setting if they are in one. Any concerns with their behaviour? Is general health ok? Had a hearing test? Any other concerns? Do they use bottles or dummies? Those are the questions I remember most clearly. As I said, based on your responses you'll get other questions asked to give the therapist a clearer idea of your worries. With questions out of the way Little A and I were left to play while the therapist listed any words or sentences she could make out. She didn't write much down I can tell you! This lasted about 10 minutes when she then joined in playing along too and interacting with A. It was concluded that A definitely doesn't appear to have any problems with his hearing, and that he clearly wanted to communicate with me but was lacking the words he needed in order to talk to me properly. She was encouraged by his positivity and enthusiasm so this was brilliant news. After half an hour of play and observing A, I came away with some ideas and future appointments. He'll be assessed in August before school and the therapist has said she will write a report to his nursery to give them a heads up so they know he's being assessed and having some extra help, something they'll be used to. She'll observe him in school when he's settled in properly I suspect. We've been told to carry on as normal but to give him choices rather than asking him questions he can only say yes or no to. To help with any frustrations, we've been advised that learning some sign language with him would be really helpful in the mean time. 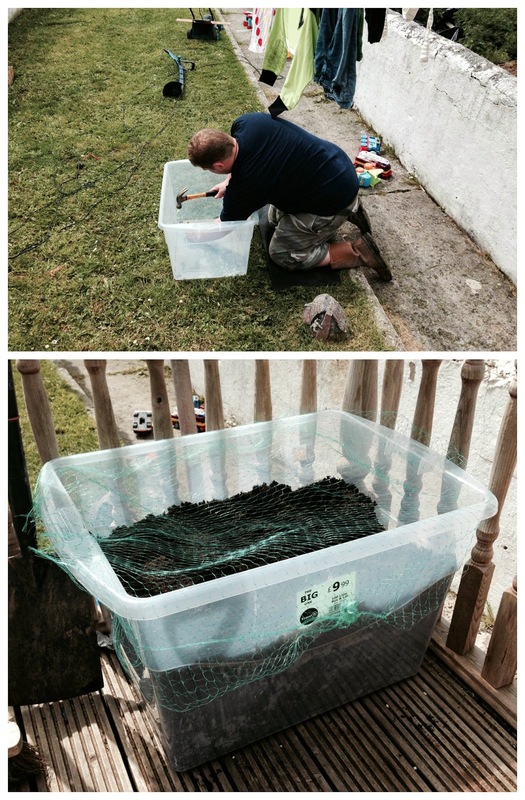 I feel really positive and happy with the outcome of our assessment. I was worried I would be made to feel guilty for doing certain things that could've hampered his development. Don't you love mum guilt? Yes he's behind but he'll be chatting with the rest of them in no time I suspect! Right, pass me the remote, I've got some Mr Tumble to watch. 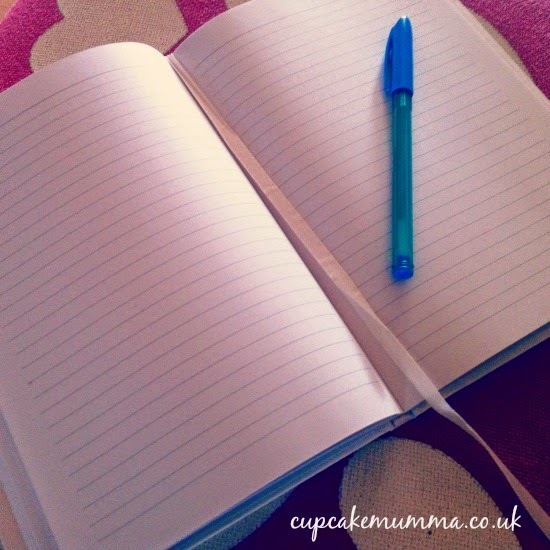 If you've been reading my blog or know me on line elsewhere for a while, then you'll know I love stationery. 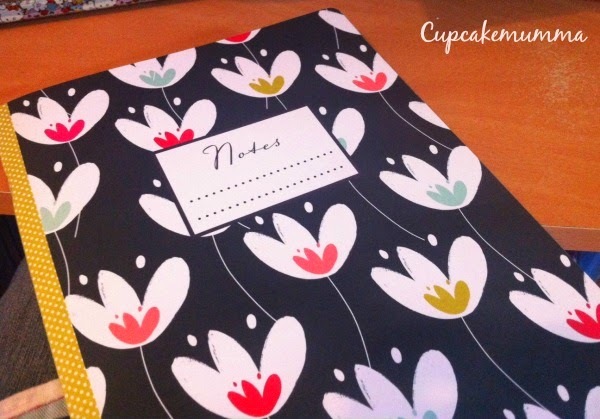 From wonderful writing paper, pretty pens and stickers to notebooks big and small. I have a fair few, some I still haven't written in but will be used in the very near future no doubt! My most recent notebook has come from the lovely people at Personalise.co.uk who create personalised items for you and your loved ones. You can select a range of notebooks from hardback to spiral ones, a selection of different colours as part of the different ranges and of course you can personalise your notebook with your name and, if you so wish, a little saying underneath. The notebook came very handy at a recent blog event I attended and was the perfect size for my slightly-on-the-small-side sized handbag (another plus!) 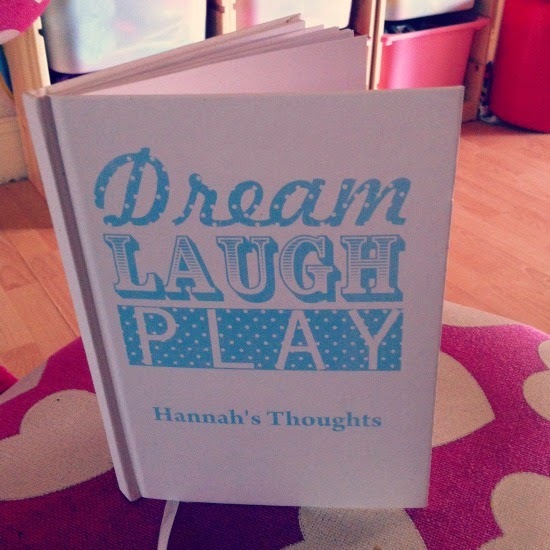 A big thank-you to Personalise.co.uk who sent me this notebook in exchange for an honest review.